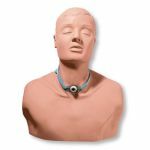 Life/form Advanced Airway Larry Airway Management Trainer offers tongue swelling and laryngospasm in addition to all the features on the standard models. 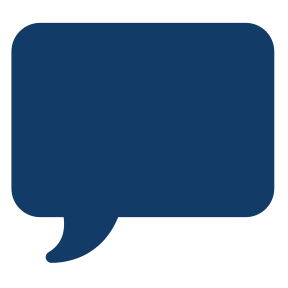 Your students can now be presented with the additional challenges they may face in the real world. 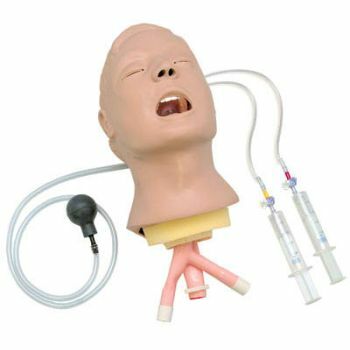 This Life/form airway management trainer simulates a nonanesthetized patient for practicing intubation, ventilation, and suction techniques. Realistic anatomy and landmarks include teeth, tongue, oral and nasal pharynx, larynx, epiglottis, arytenoids, false cords, true vocal cords, trachea, lungs, and esophagus. The trainer allows you to practice oral, digital, and nasal intubation, as well as E.T., E.O.A., P.T.L., L.M.A., E.G.T.A., Combitube, and KING System insertion. Applying pressure to the cricoid cartilage changes the position of the trachea and closes the esophagus, allowing realistic practice of the Sellick maneuver. 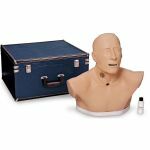 With its slightly anterior position, swelling tongue, and vocal cords, the Advanced “Airway Larry” is a great trainer for introductory as well as advanced training. Suction techniques and proper cuff inflation may also be practiced and evaluated. 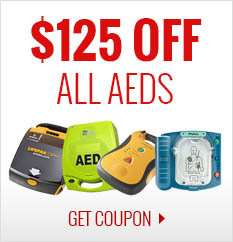 Features durable, rugged, one-piece construction and bifurcated lungs. 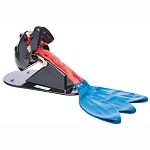 Can be attached to either the Life/form CPARLENE, or Life/form Adult CRiSis Manikins. NOT compatible with Anne manikins. Comes with pump spray lubricant. Five-year warranty.